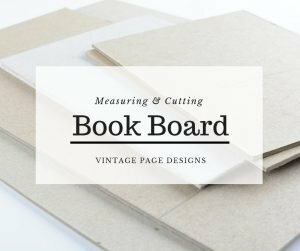 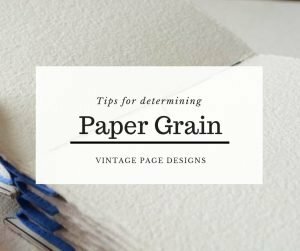 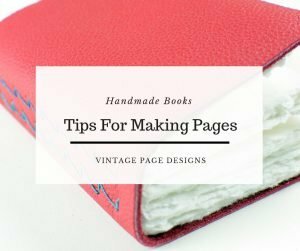 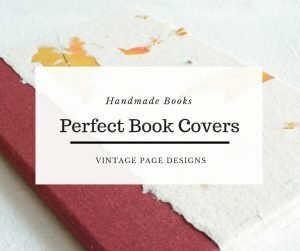 If you’re new to the world of handmade books, below are some resources to get you started on your handmade book journey. 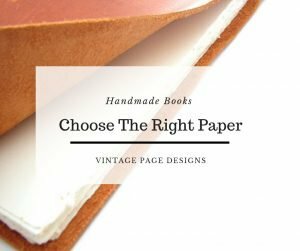 Click on each image to be taken the correct page. 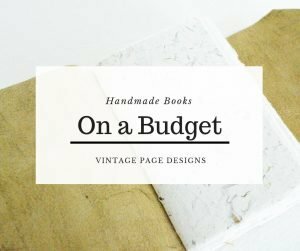 If you’re ready to plunge straight into some projects, then check out my Tutorial Library.